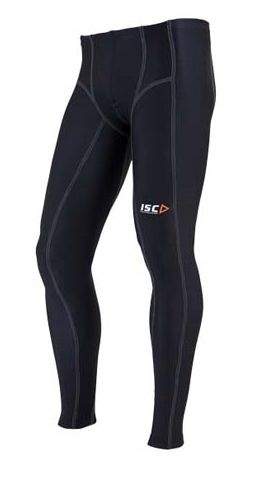 ISC MEN"S COMPRESSION PANT - Play harder and recover faster. With a contoured groin area and bio-dynamic fit around the hips, this garment allows for enhanced performance without compromising on comfort. 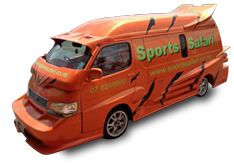 Additional support through the lower back and gluteus muscles, along with the gradient compression from the hips through to the ankles ensures optimised performance. ISC MEN"S COMPRESSION PANTS reduce muscles soreness and fatigue on the days proceeding training.